Seven-year old Monica Mabasa has speech and developmental delays. When she started attending Eldorado Park Early Intervention Centre in August 2015, she was unable to participate in activities and would quickly fall asleep. She had no verbal communication and displayed no interest in any of the class activities. Her teacher Phumzile was very concerned – she thought that Monica was ill. But Phumzile was determined to persevere and refused to give up. 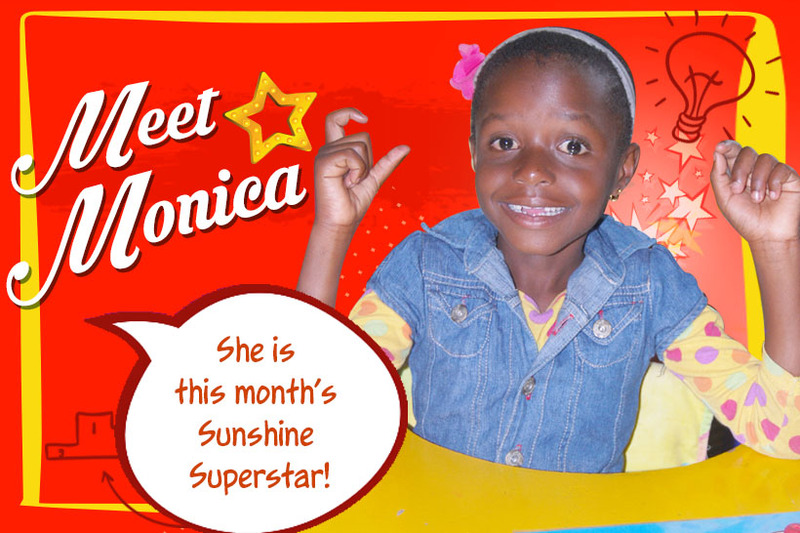 She included Monica in every class activity along with the rest of the class… and then came the breakthrough she had been waiting for… the child started to participate. Slowly but surely, the little girl began to show an interest and gain self-confidence. Developmental speech and language disorder is a common reason for speech/language problems in children. This learning disability is caused by the brain working differently. These children may have trouble producing speech sounds, using spoken language to communicate, or understanding what other people say. Speech and language problems are often the earliest sign of a learning disability. You can’t really tell whether a child with delayed speech is a late bloomer or has an expressive language disorder or other underlying cause of delayed speech. That’s why it’s worth seeking help. The earlier your child gets help, the greater their progress will be. And if they turn out to be a late bloomer, the extra attention to their speech will be a bonus for them. Today, Monica is a happy child who expresses herself verbally and with gestures. She has developed a particular fondness for musical activities and looks forward to them with excitement. We are truly humbled by our children. They struggle to do the simple things that many others take for granted. We are honoured to be part of their journey towards a better life. Our incredible staff and children continue to inspire us every day. We always welcome your calls and queries – let us help your child become a Sunshine Superstar. Indeed she is a sunshine super star!! !